[dropcap style=”font-size: 60px; color: #9b9b9b;”]M[/dropcap]icrosoft released Windows 8.1 final version with new features and fixes. After multiple internal testing as well as user testing by releasing the Preview, Redmond based company has made the download link available for the final version of Windows 8.1. Existing Windows 8 users can download the 8.1 and upgrade their existing Windows 8 OS to 8.1 without paying any extra charges. In case you are using older version than Windows 8 (such as, Windows 7, Vista etc. ), you can still upgrade to Windows 8.1 by paying $199.99. Upgrade version of earlier Windows will be available from tomorrow and you may buy the same from Microsoft Store. 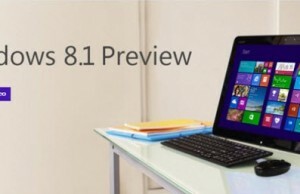 After the release Windows 8, Microsoft received mixed reviews and feedbacks from users and based on those reviews, finally they have released a better Windows 8 with 8.1. 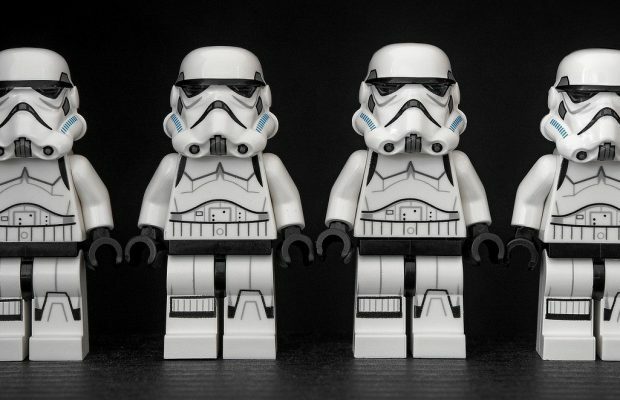 People started looking for third-party options for the missing Start button in Windows 8 as they found difficult to open the installed Programs. Finally with Windows 8.1, Microsoft kind of brought back the Start button. Apart from that, Windows 8.1 is also having many other new features. Better Bing – Visual search results, search from everywhere etc. will be available with Windows 8.1 as it is having Bing Smart Search. Start Button – A new improved Start button is available in Windows 8.1. There are multiple customization options also available for the Start button. It takes to the Start Screen and one can open the installed programs from there. Internet Explorer 11 – A better IE browser with fast load time and better experience is available with Windows 8.1. 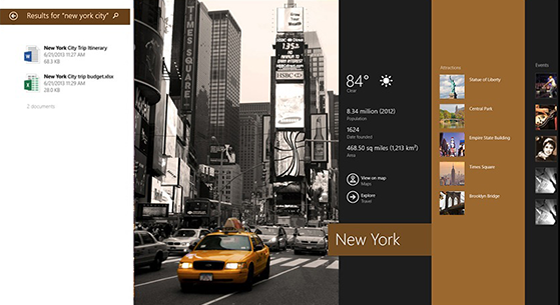 Better Start Screen and Lock Screen – Now on Start Screen you will have more tiles with information (visual). On the lock screen, you can answer a Skype call without unlocking the screen. Better integration with Sky Drive – Cloud storage of Sky Drive is better integrated with Windows 8.1. You can easily transfer the files to Sky Drive folders and access the same any time from anywhere. Redesigned Windows Store – A new, improved Windows Store in bundled with Windows 8.1. New categories, automatic updates etc. and few features in new Windows Store. More Apps at Once (Multitasking) – One can open 4 apps at a time in tiled structure and work on these apps at a time. This will improve your productivity on your Windows 8.1 PC. 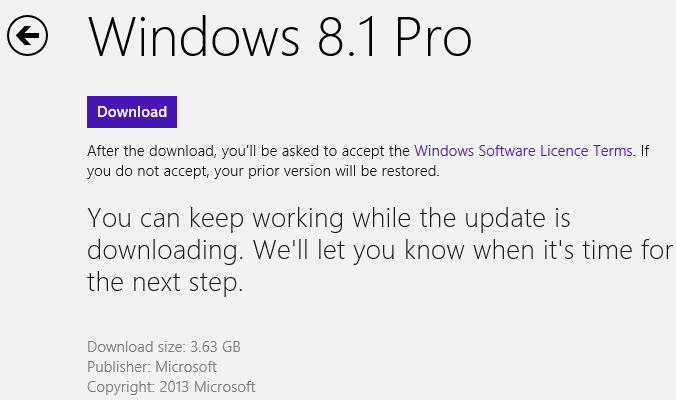 Windows 8.1 upgrade has already started rolling out. If the update is not available on your PC, you may need to wait for couple of hours based on your geographical location and the upgrade option will appear in Windows Store.